Toyota has issued a recall of 1.9 million Toyota Prius hybrids to reprogram software in the third-generation Prius. 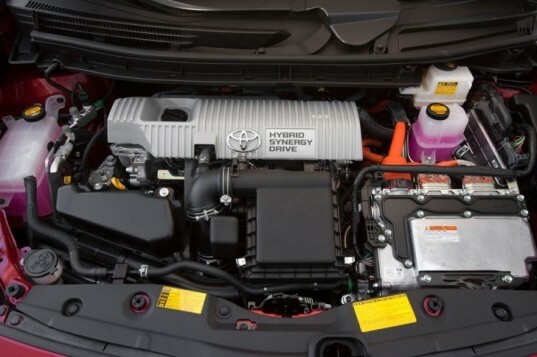 The recall is needed to update a hybrid control glitch that can cause the Prius to shut down and enter a failsafe mode. When this happens, drivers have barely enough power to pull over to the side of the road. The recall covers 1.9 million Prius models that were built between March 2009 and February 2014, 713,000 of which were built in North America. Toyota says it will only take about 40 minutes for a dealer to update the software, but if the update doesn’t take then it can take up to three hours to replace the control module. This latest recall is the largest ever for the Prius, but fortunately no accidents or injuries have been attributed to this issue. Owners of the third generation Prius can find more information about the recall and the appropriate course of action at www.toyota.com/recall. Toyota has issued a recall of 1.9 million Toyota Prius hybrids to reprogram the software in the Prius that if not fixed could cause the Prius to shutdown.